We will soon be releasing a range of Standard Sizes with fixed pricing for our Aluminium Windows. 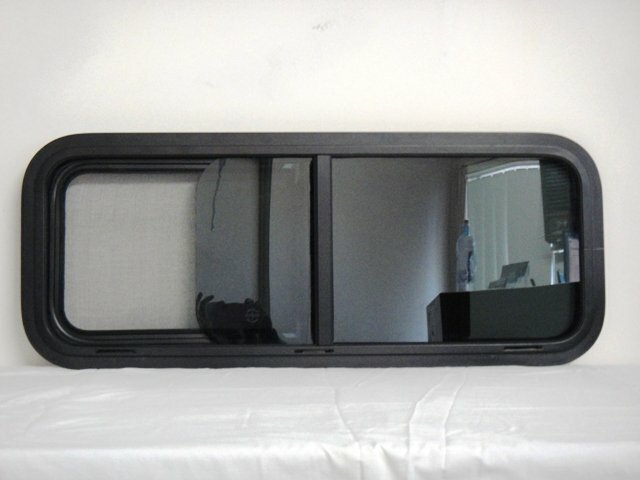 We will endeavour to have these in stock available for immediate purchase and dispatch. We are aiming to have this range available for purchase from November, at which time the sizes and pricelist will be available on the website. 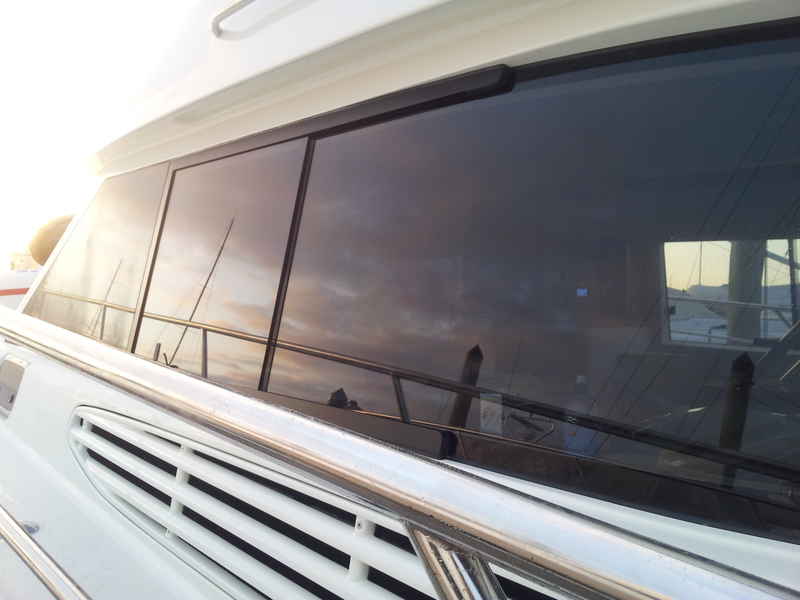 Marine Windows and marine doors, custom made to your requirements. Please browse our Marine Windows and Marine Door Galleries to view examples of what we can achieve for your project. 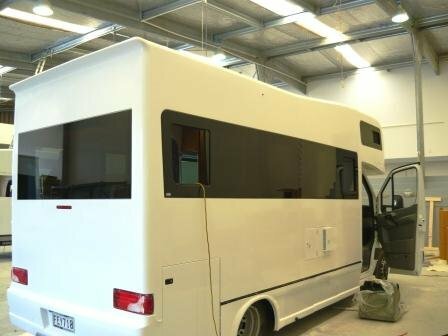 Alu-Tech manufactures Motorhome Windows customized to your specific one-off build, and on a larger scale to the Motorhome manufacturing Sector. Please email or phone us with your enquiry. Alu-Tech manufactures windows of all shapes and sizes. Please read more to find descriptions of some common configurations available. If what you require is not listed, please contact us.